Crushed Sandwich Cookie 30 Lbs. Our Products >> Crushed Sandwich Cookies 25 Lbs. 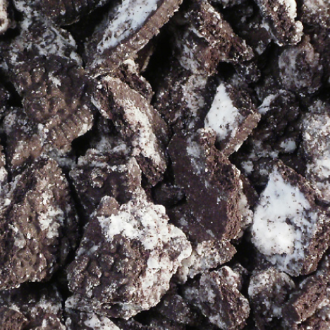 Crushed sandwich cookies also known as cookies and cream makes a perfect topping for frozen yogurt and ice cream topping. Crushed Sandwich Cookies 25 Lbs.